Eight companies have received an operating authority certificate by the Highway Traffic Board, but only a few offer the same services as STC. 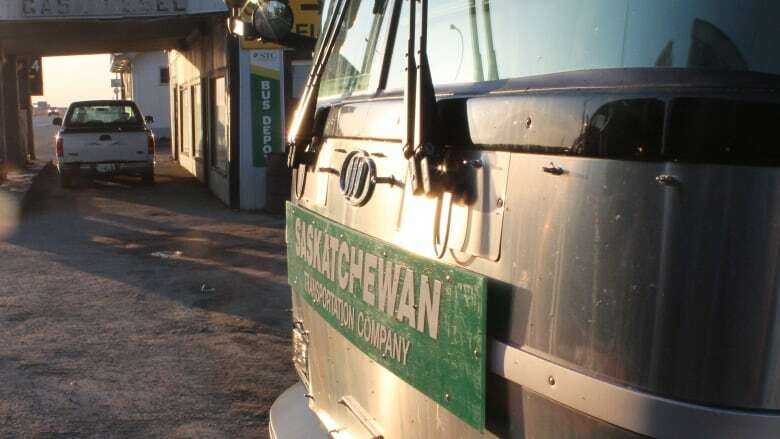 Since the provincial government shut down the Saskatchewan Transportation Company, eight companies have received an operating authority certificate by the Highway Traffic Board, but only two are offering similar service as the shuttered Crown. Forward Coach Lines (listed as 101266444 Saskatchewan Ltd.). Currently, Rider Express Transportation and DiCal Transport are the only Saskatchewan-based companies offering passenger services similar to STC. Greyhound remains an option for people, too, especially along the Trans-Canada and Yellowhead Highways. Since Greyhound offers trips from Regina to Calgary, people can find trips in Saskatchewan to places like Moose Jaw and Swift Current and stops along the way. Greyhound also offers some select trips in Saskatchewan off the Trans-Canada and Yellowhead, such as Swift Current to Saskatoon. But there is no Greyhound route between Regina and Saskatoon, and the company tells CBC it does "not have plans to pick up any additional routes at this time." The company also said it will continue "operating from the same facilities in both Regina and Saskatoon until Sept. 29, at which time we will review our options for an alternate location." Rider Express Transportation is based in Regina and has a fleet of 15-passenger vans. It offers trips between Regina and Saskatoon twice per day, and between Saskatoon and Prince Albert three days per week (Monday, Wednesday, and Friday). Firat Uray, owner of Rider Express, said the first reason he got into the business was "to help the province." He called it "sad news" when STC shut down, but he also understands that the Crown was losing money. Uray said he also saw "a new business opportunity." 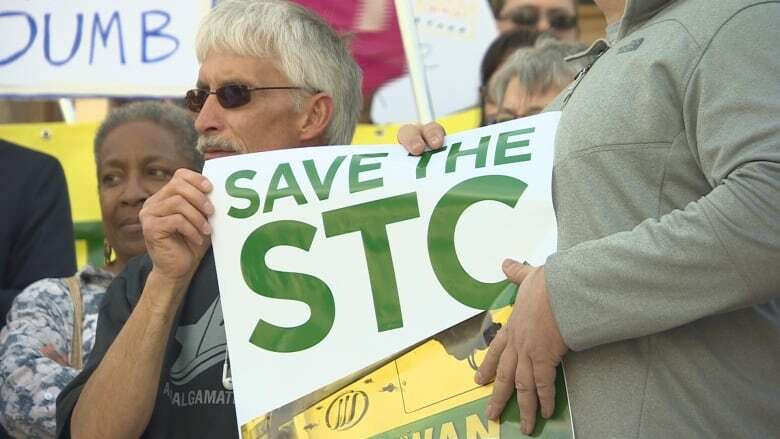 Originally from Turkey, Uray said he was planning to offer services before STC shut down. "I was thinking that I can do better than STC [was] doing because ... on the way they stopped [at] so many place[s]. I was thinking that if I can go express — non-stop, only one stop on the way — then I can go faster than STC." Uray said business started slow, but day-by-day it is picking up. He said he will consider new routes and see what works best. Starting on Monday, the company will offer one trip per day from Swift Current to Saskatoon in the morning, and then back to Swift Current from Saskatoon in the afternoon. Find more on Rider Express Transportation here. Melville-based DiCal Transport has been operating in Saskatchewan since 2010 as a courier, moving and delivery business. Starting on July 10, it started offering a passenger service from Melville to Yorkton to Regina in the morning and the opposite way in the afternoon. The company also offers pick-ups and drop-offs in Fort Qu'Appelle and Balcarres. Diane Smith, owner of DiCal Transport, said adding scheduled passenger service was a direct result of STC shutting down. "And I didn't even think about the passengers at first until we delivered a washer and dryer to a senior here in town and she was saying that she wouldn't be able to get to Regina to her doctor's appointments." Smith said there were 26 passengers in the first week, and that seems to be increasing based on ticket sales. Find more on DiCal Transport here. Regina-based Forward Coach Lines is hoping to hit the road by Aug. 1. Owner Hasan Topal is originally from Turkey and is passionate about offering services to the province. Topal's father ran a transportation business, and before STC shut down, he wanted to offer passenger service because he was struggling to find his ideal career path in life. "I'm really happy now," he said. "I know I'm taking risks. I know that I'm investing a lot of money, but I'm not looking back and I'm feeling ambitious about it." Topal is planning to start with trips to and from Regina, Saskatoon and Prince Albert. 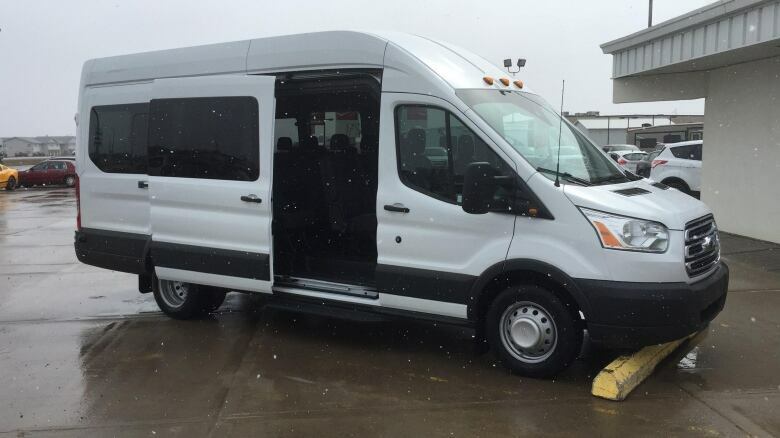 Like Rider Express Transportation, Forward Coach Lines will use 15-passenger vans. 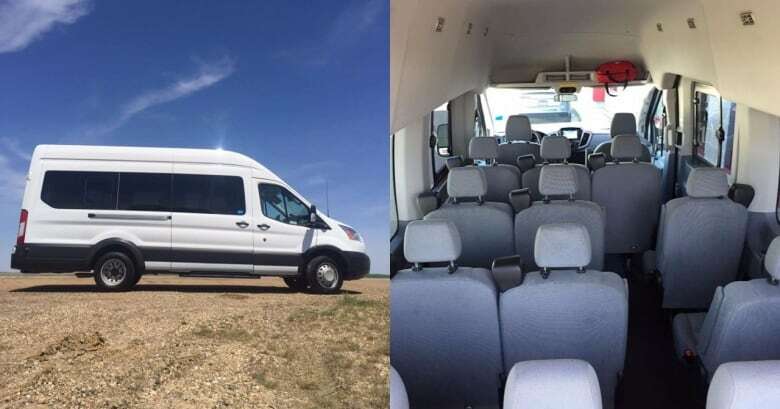 In the case of Vanbango, the party bus service is only offering private charter service in the Kindersley and surrounding area, as well as bookings for things like Saskatchewan Roughriders games. Southland Transportation also tells CBC it does not have any plans to offer scheduled passenger service. Kyle Johnston, general manager of Southland, said it operates school bus charters, and some industrial and commercial transportation. Meanwhile, Engelheim Charter owner Gladys Engel said they are taking their time deciding whether to offer scheduled passenger service. She said the company wants to make sure there is enough demand and it is financially worth it. 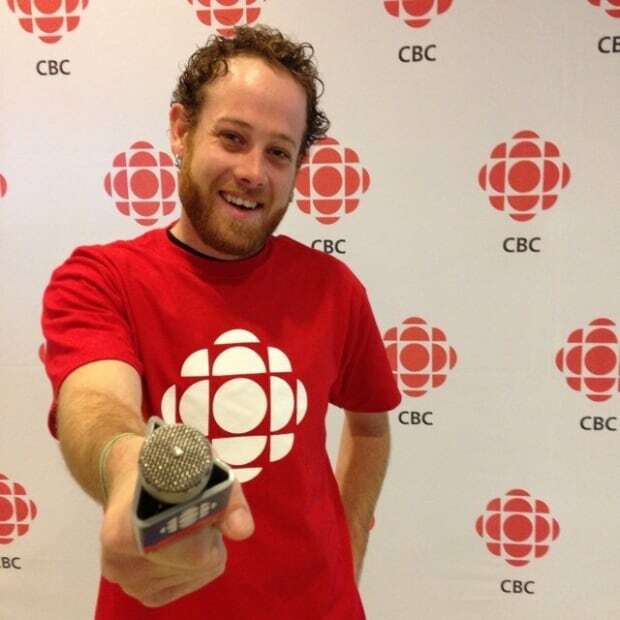 CBC has not yet reached Alsask Bus Services or Crown Cab.